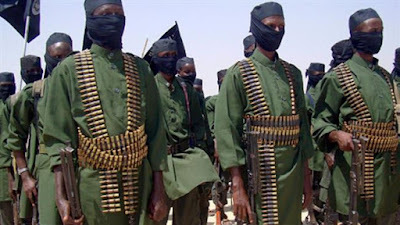 Suspected members of Somalia's al Shabaab Islamist group beheaded at least three men overnight in an attack on a Kenyan village, authorities said this morning, a month after nine were killed in a similar way nearby. "They were slaughtered. Their heads were cut off from the rest of their bodies," said a police source.